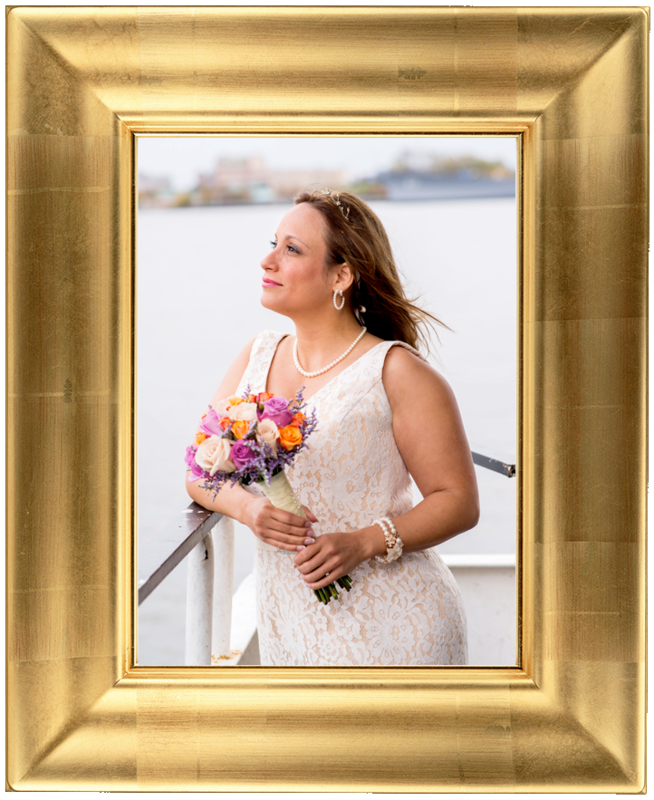 During your Signature Portrait Experience we craft stunning original images you will cherish for a lifetime. 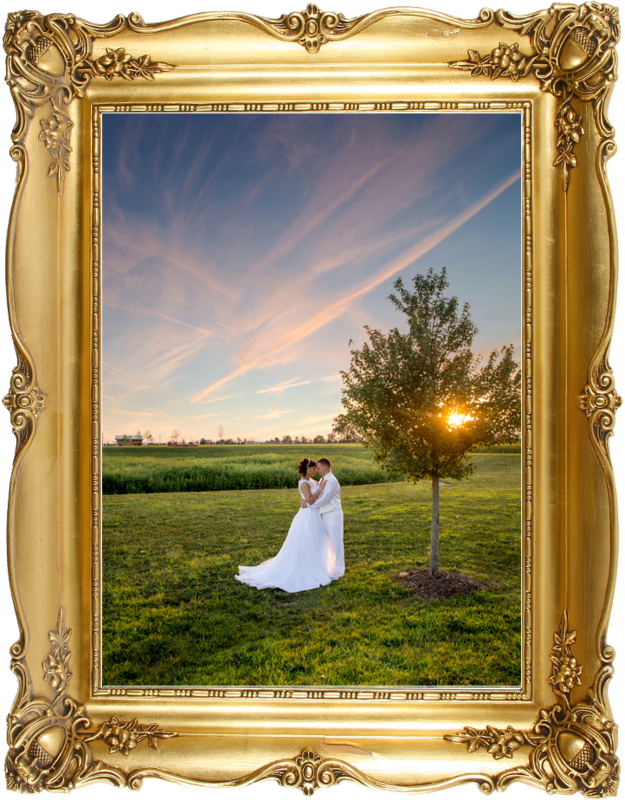 Preserved in exquisite wall art as a mounted archival print on beautiful Endura Premier paper with a lustre finish or as a Gallery Wrap Canvas in 1 1/2" depth it will live in your home as an eternal reminder of your love and commitment to each other. Interested in seeing some examples in person? Contact us to setup a free consultation in our office/design studio.